Call for a Fencing Quote Now! Serving Conta Costa, Marin, Napa, Sacramento, San Francisco, Solano and Sonoma Counties. 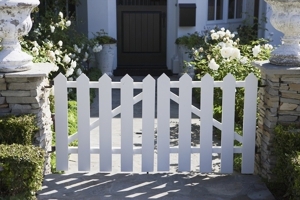 Morgan Fence Co. has years of experiencing working Northern California as the area's premier fencing contractor. We've completed hundreds of residential and commercial fencing jobs in the past year, and we're excited about our next project: yours! Call (707) 344-9838 for a Fencing Quote Today! Copyright © 2018 morganfencecompanyca.com All rights reserved.